Dr. Michael Bubilk now offers JUVÉDERM VOLUMA™ XC. VOLUMA™ is the newest soft tissue filler injectable gel and is the first and only filler FDA-approved to instantly add volume to the cheeks. It gives you a subtle lift, helping to restore contour and a more youthful profile, for up to 2 years. Dr. Bublik is a specialist in facial fillers injectables. 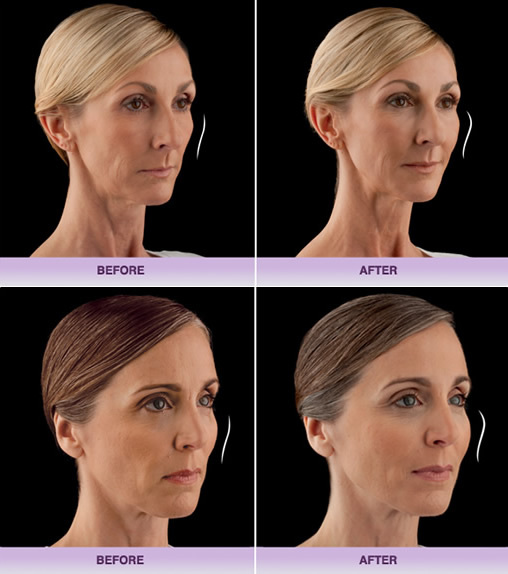 Dr. Bublik's modern approach to cosmetic rejuvenation seeks to emulate youthful, full facial features. Dr. Bubliks' holistic approach to facial rejuvenation incorporates up-to-date, cutting age anti-aging technologies, including facial fillers, to provide natural results that allow his patients' own youthful beauty to shine. JUVÉDERM VOLUMA™ XC facial and cheek filler is a wonderful and painless way to achieve maximum cosmetic results that are instant and last for up to 2 years.